Catch The Fire Church in Sydney, pastored by Daniel & Robyn Lambert, is a family-oriented church with a mission to reach Australia and South East Asia. This church is the first Catch The Fire church plant in the Southern Hemisphere, launched in June 23rd, 2013. The Catch The Fire Sydney Church family impacts Sydney and the world by welcoming and responding to God's presence, creating an environment where all are welcome, and developing world-class leaders who walk in God's love and give it away. 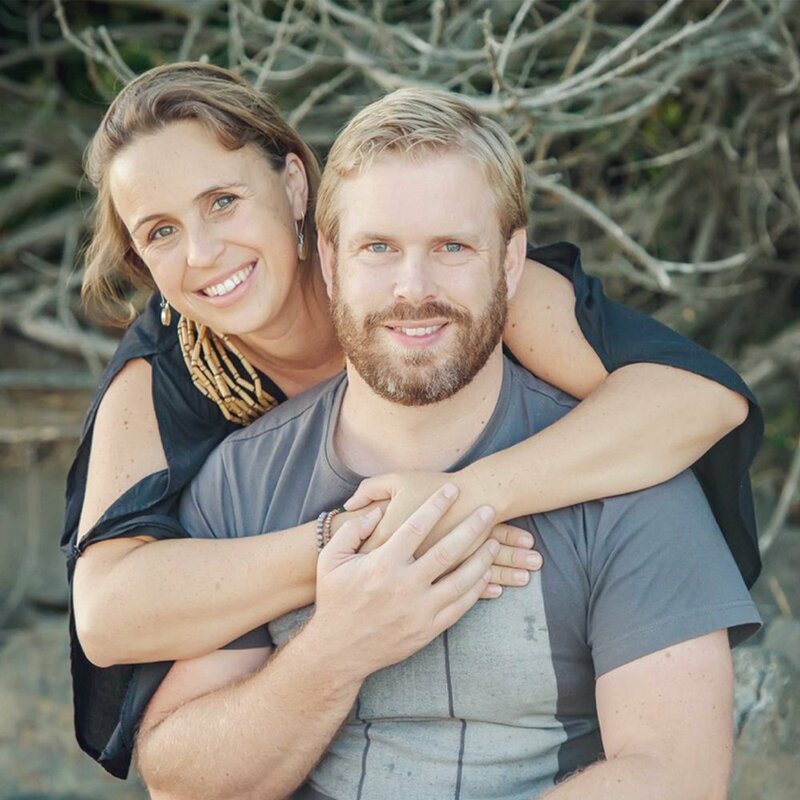 Daniel & Robyn are passionate about cultivating a place where people can encounter the love of the Father, experience intimacy with Him, and through that relationship have their hearts completely healed and transformed. They get excited about raising up individuals who know they are sons and daughters of a Heavenly Father who loves them, as well as equipping and releasing them to become leaders in their local communities, Australia, Asia, and the world! Outside of Catch The Fire, Daniel also works as a water engineer and is passionate about developing water supply and sanitation systems for communities in developing countries. Daniel & Robyn value family and have three beautiful girls.